It is official! 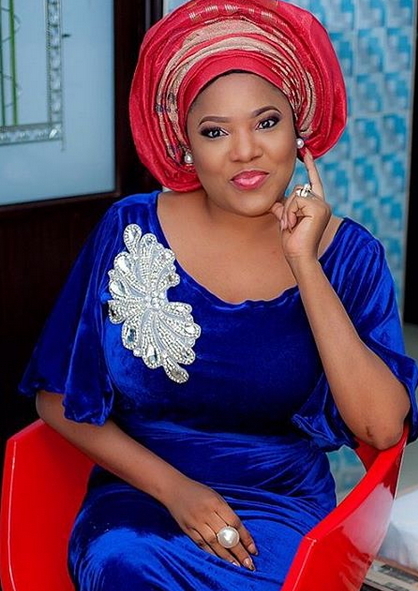 Nollywood actress Toyin Aimakhu has reconciled with her flirting hubby and has returned home. This is their second reconciliation this year. A source told GoldMyne TV that Toyin returned home yesterday after an elderly friend talked sense to her. Toyin left her home few days ago when she caught her hubby flirting with one of her staff members. 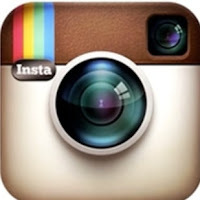 Aimakhu is yet to change her Instagram handle to her husband’s name. Ur Judgement is kind of biased and myopic. Wtf do u even know is really up? ko kan sha move on? Se o feel pe Oko easy nigboro ni! Toyin, God will give wisdom to build your home. Every cracks in your marriage, the Lord will block. You have done well. Stay blessed. @Tade Ogunmola, since u said dat the marriage is not mearnt for her, can u pls tell us who d marriage is mearnt for. YOU or ur SISTER. Foolish somebody na jealousy go kill u. @Toyin, u did d right thing by forgiving ur husband n I pray dat d good lord answer all ur prayers. @Toyin, By forgiving ur husband you have done the right thing and i pray that the good lord will answer all your prayers. Thank GOD for the settlement, may the Lord grant them the power to stand their union in Jesus name. I thank God for the forgiven heart you have.Marriage is not for two perfect people but for those who can forgive each other’s imperfections.You won my heart for this and may GOD uphold your home in JESUS NAME.Amen.